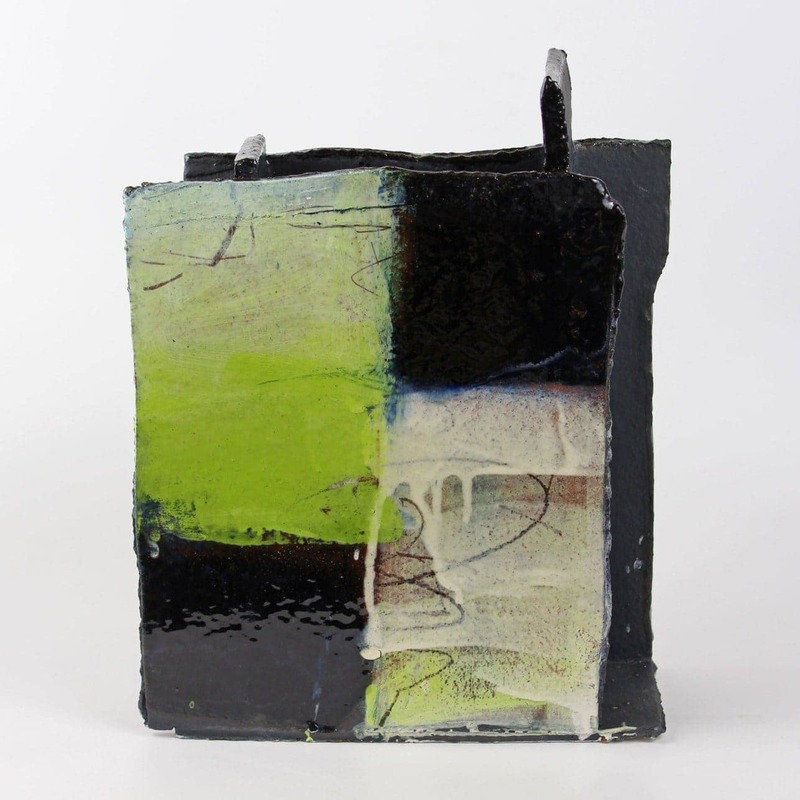 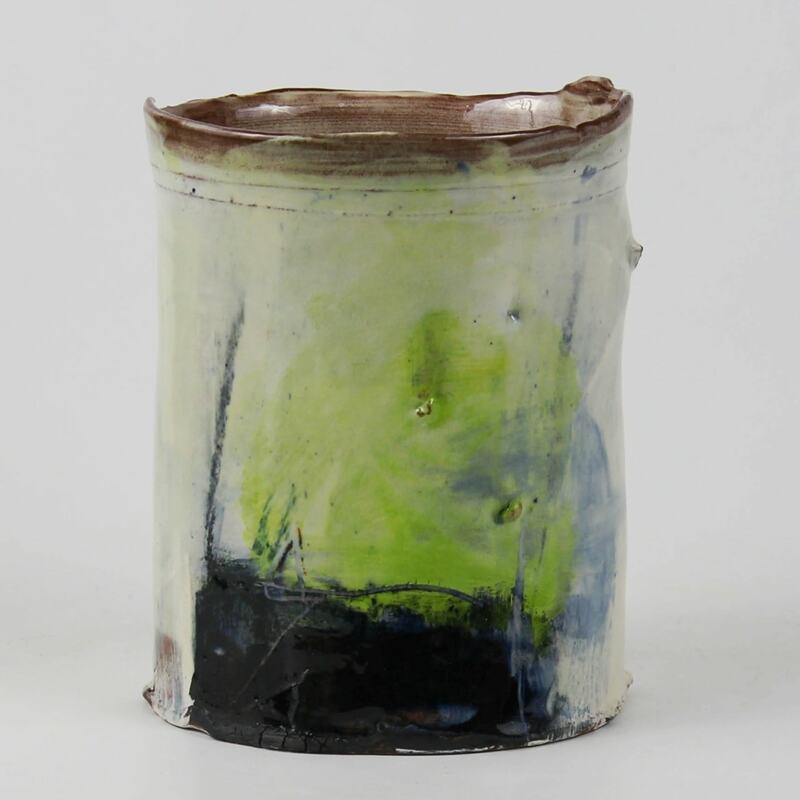 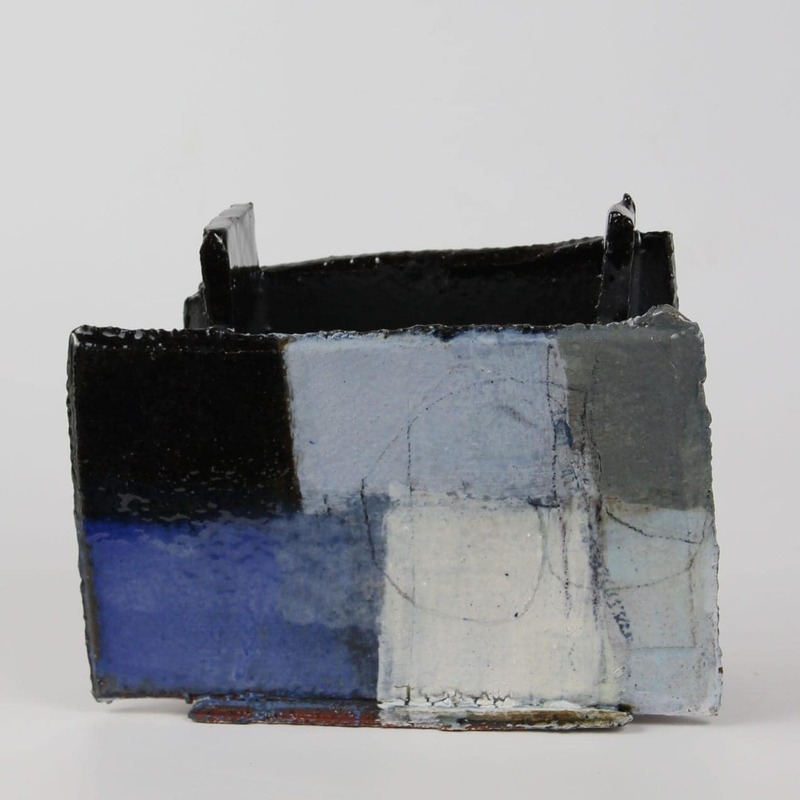 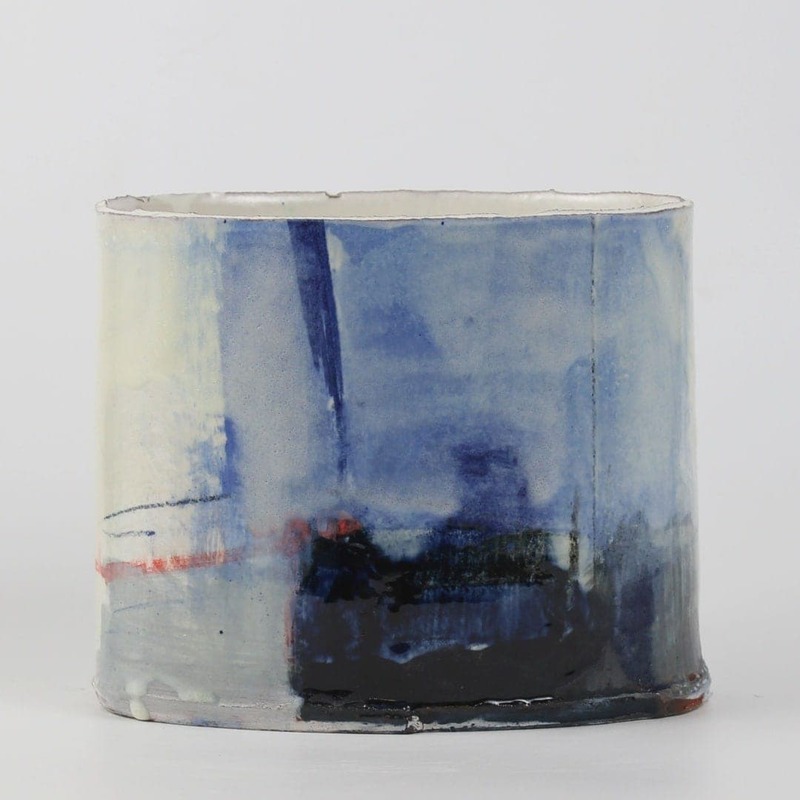 Barry Stedman came to ceramics later in life after graduating from University of Westminster in his mid-forties. 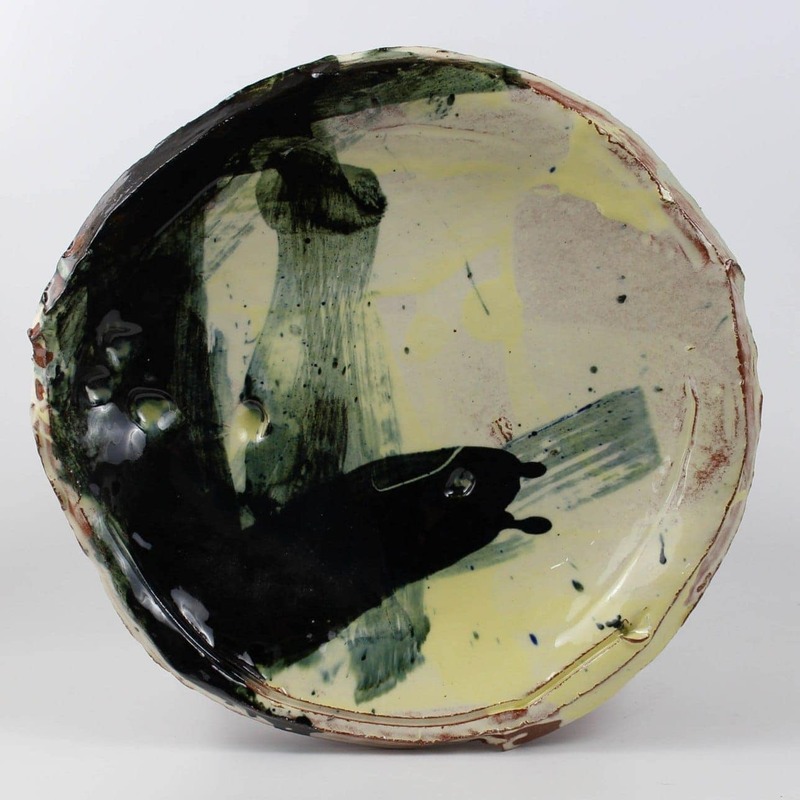 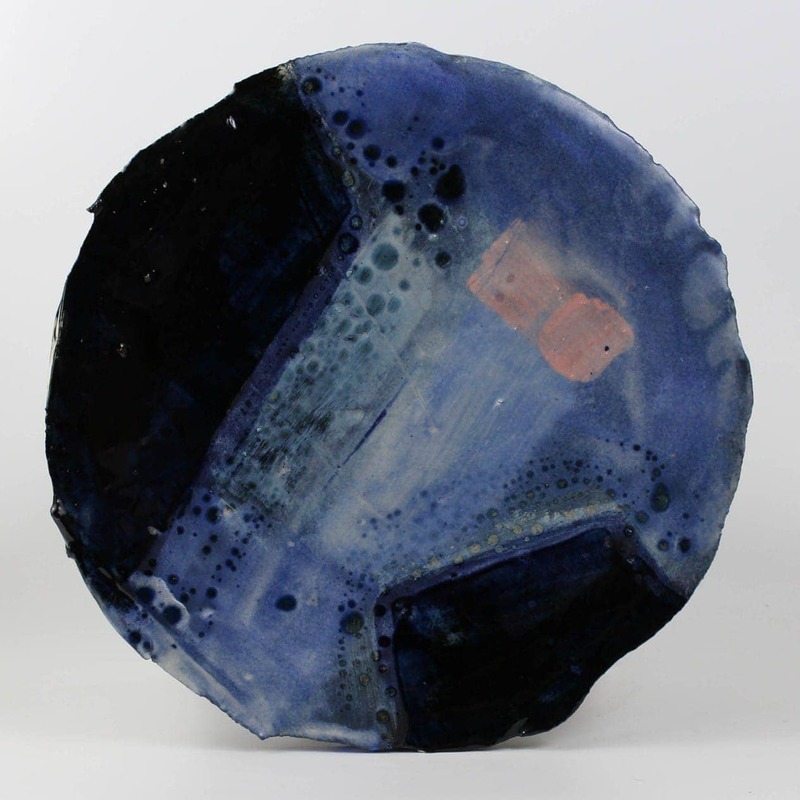 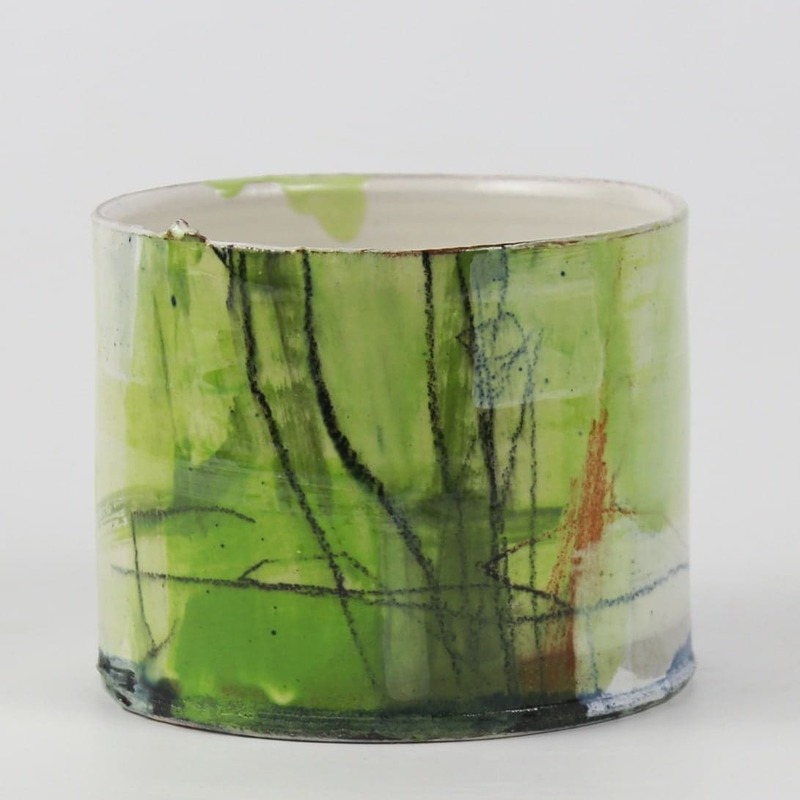 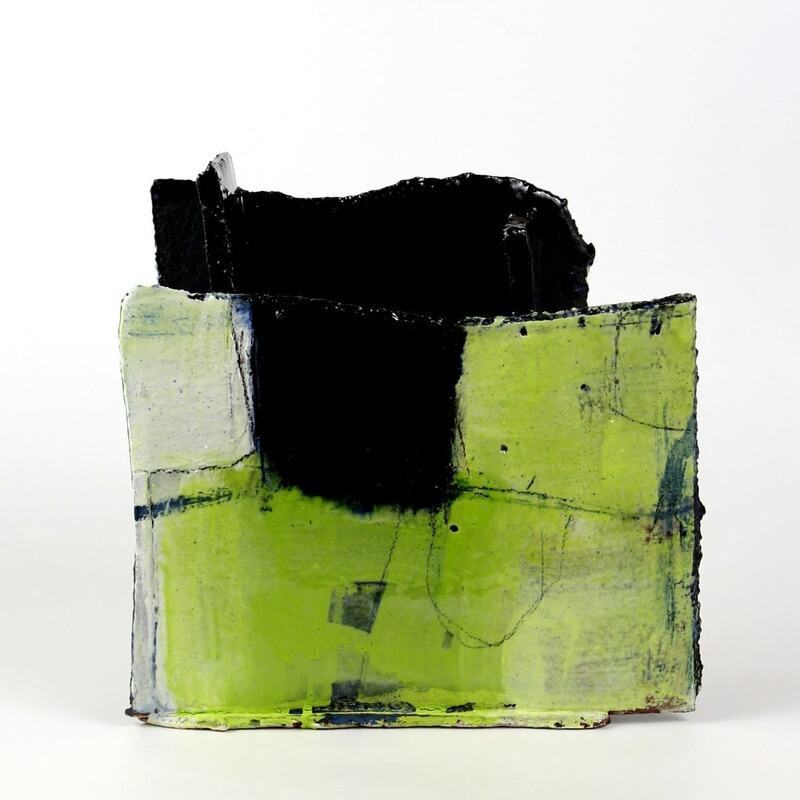 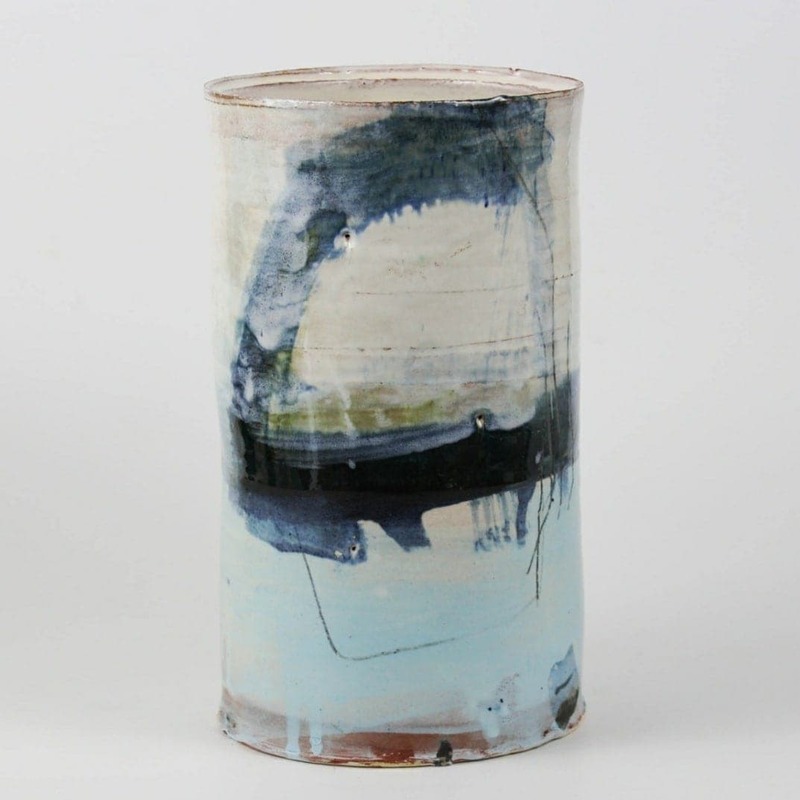 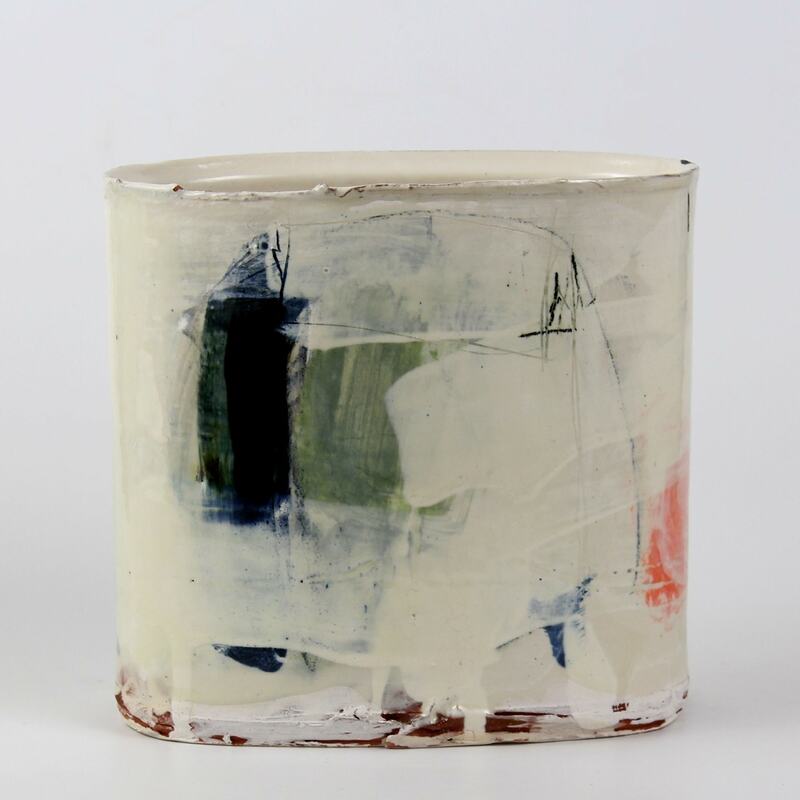 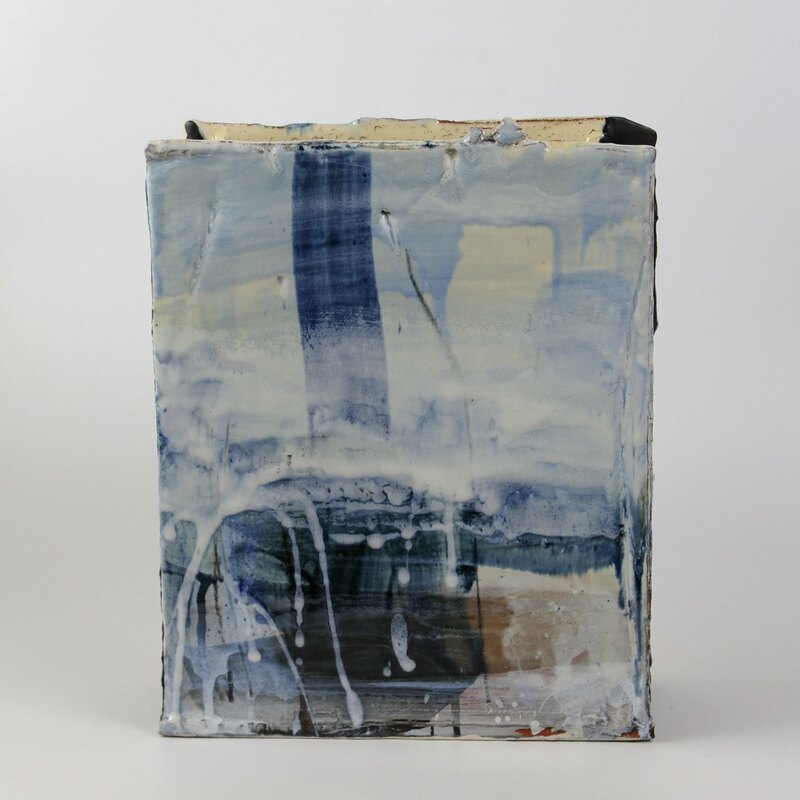 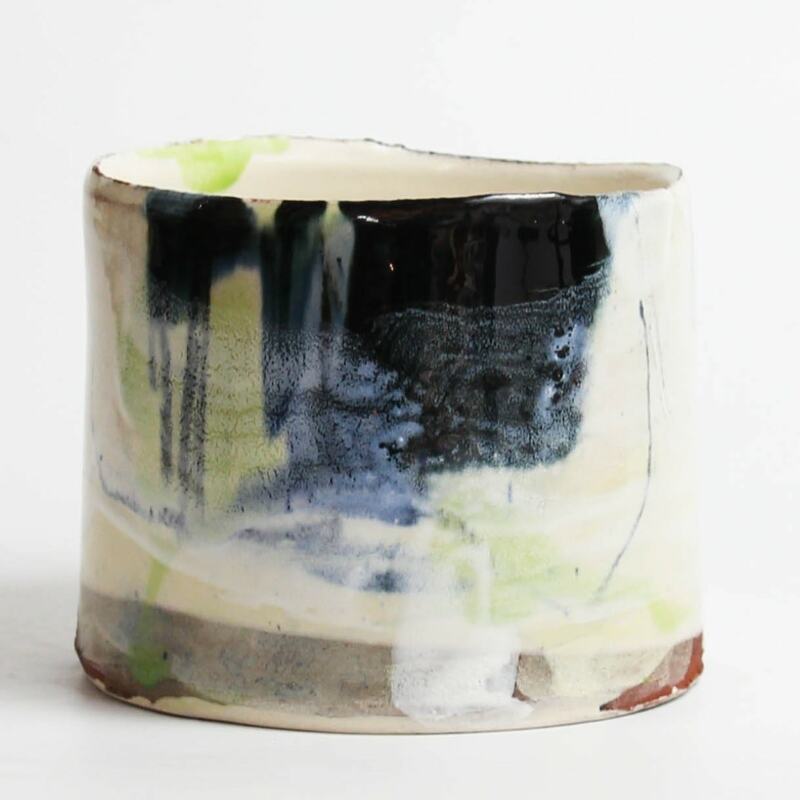 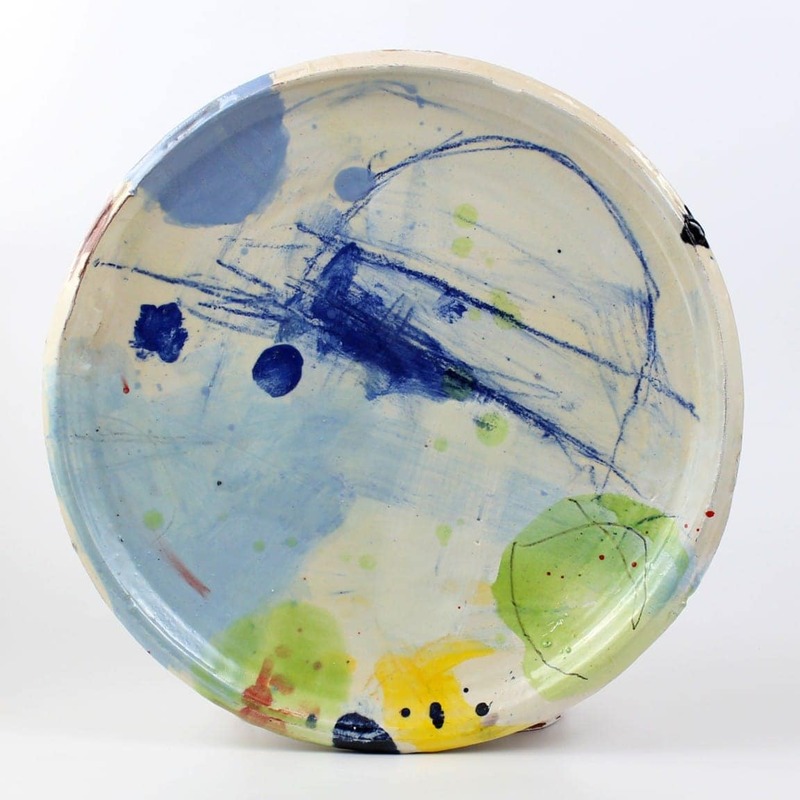 He now works from his home studio in Bedfordshire making earthenware slab and wheel thrown vessels, applying slip, oxides and underglazes over the red clay body. 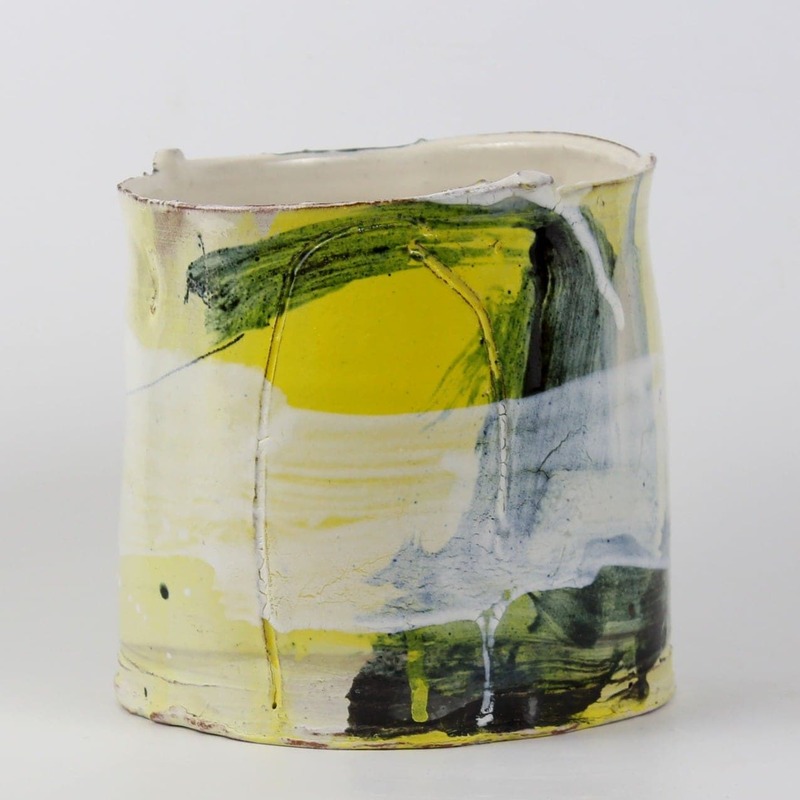 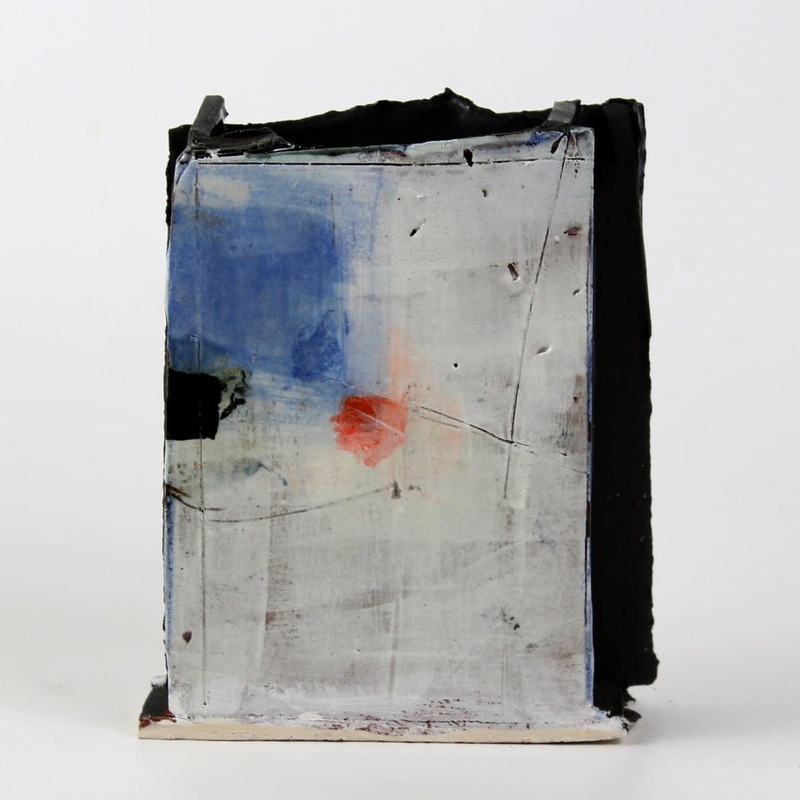 Colour is built up in layers, through repeatedly applying thin washes, wiping back, then firing. 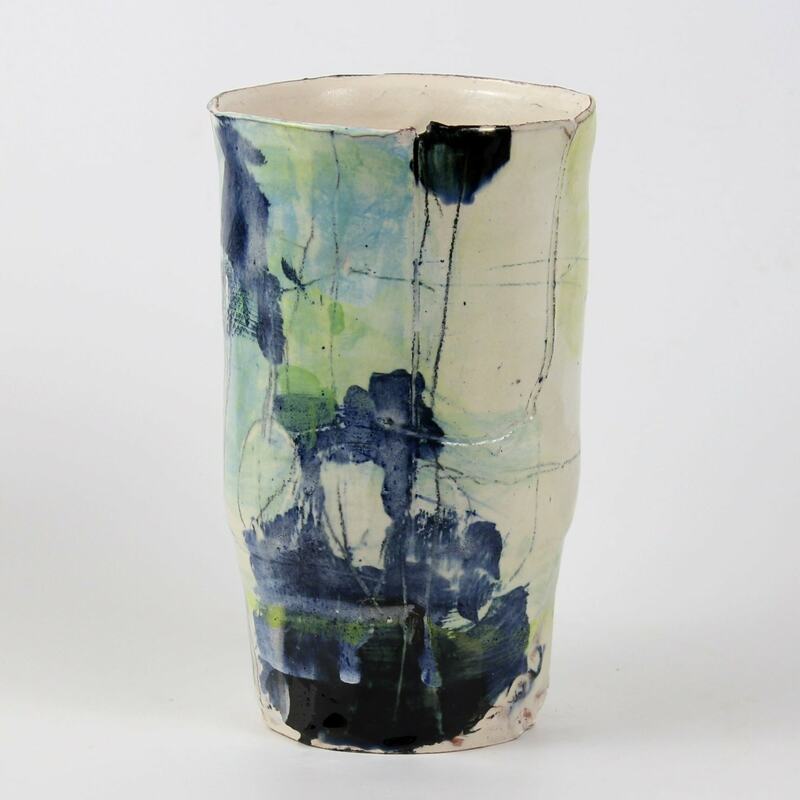 Barry will then glaze chosen areas to add further depth, tone and texture.